Born in West Chester, Janet was the daughter of the late Martin and Carmella DiFerdinando Talucci. She was a 1960 graduate of Bishop Shanahan High School. For 10 years, Janet worked as a cashier at the Pantry Pride in Thorndale. She was a member of St. Joseph Church in Downingtown. Janet liked to craft and garden. She enjoyed dancing and roller skating and loved animals. In addition to her husband, Janet is survived by her children, Lisa M. Hall (Richard) and Martin C.J. Osborne (Melissa); step-children, Kelly Phelan (Edward), Richard S. Kilgore, Megan Schroeder (John), Janet Ullman (Matt) and Kevin Kilgore (Nicole); brothers, Martin Talucci (Jane) and Thomas Talucci (Nancy); seventeen grandchildren and nine great grandchildren. She was also predeceased by her sister, Roseann Ferroni. 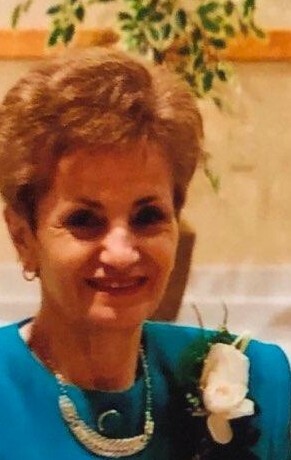 A visitation will be held from 9:30 to 10:45 am on Thursday, February 7th at St. Joseph Church, 338 Manor Ave., Downingtown, where her Mass of Christian Burial will take place at 11 am. Interment will be in St. Joseph Cemetery, Downingtown. 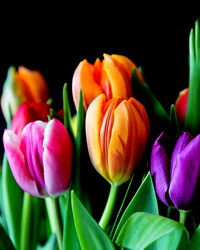 In lieu of flowers, memorial contributions may be made to the St. Jude Children's Research Hospital, 501 St. Jude Place, Memphis, TN 38015 or the Alzheimer's Association, Southeastern Pennsylvania Chapter, 399 Market Street, Suite 102, Philadelphia, PA 19106.